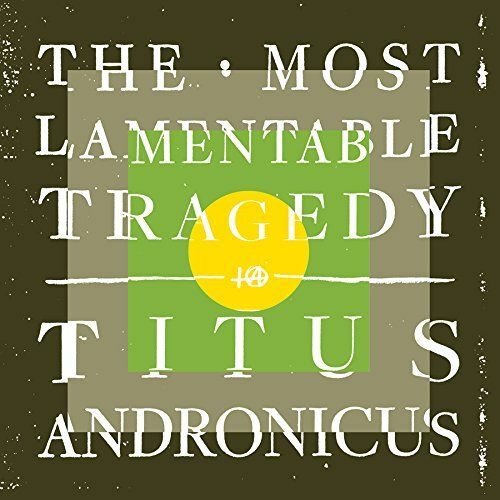 Calling Titus Andronicus' magnum opus a "rock opera" is nothing short of an understatement. 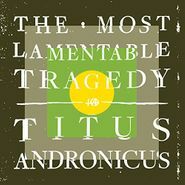 Titus Andronicus has culled a variety of unique sounds to create an album that feels like an examination of their entire career. Taking bits and pieces of their previous albums, frontman Patrick Stickles has crafted a five (!) act album that takes a magnifying glass straight into his own id. Each track simultaneously rewards heady examination or thrashed out flailing while he relentlessly screams into the mic about his social problems, starkly presented dilemmas, and even a brief mention of his real-life electrocution on stage. The newest Titus Andronicus may be the most ambitious and successful monument of 2015. Major stuff, to say the least.